Limited Edition Art Print: If you love your music loud and aggressive and your art work unique and eye catching then grab yourself this excellent print featuring the art work of the one and only Frank Kozik. Known as one of America's top poster artists, he has worked with some massive bands including Nirvana, Stone Temple Pilots and Pearl Jam. 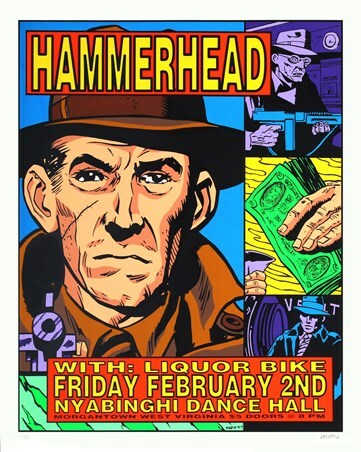 This rare, signed and numbered print is one of only a limited number and it can be yours to treasure on your wall today. 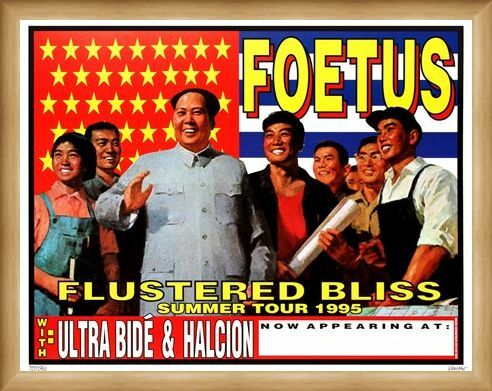 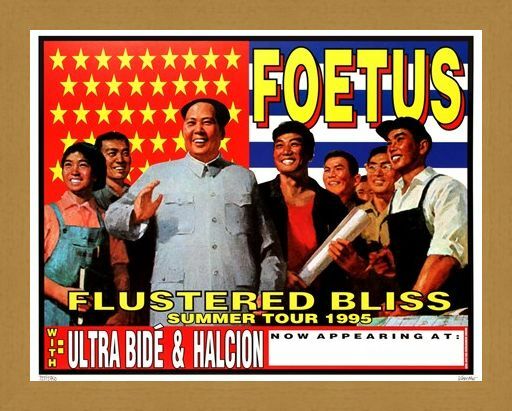 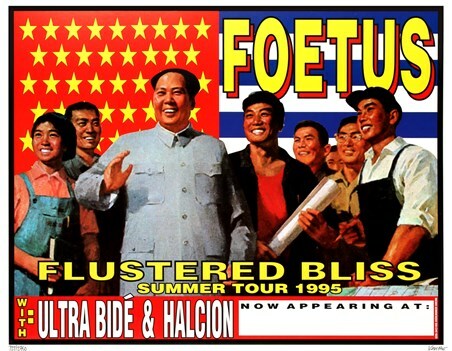 Featuring the poster art for the 1995 Foetus Summer Tour, it is guaranteed to make a big impression and leave you in a state of flustered bliss! 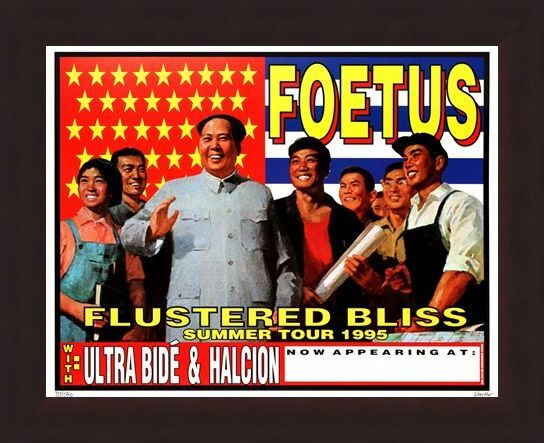 Foetus are an industrial experimental band and their music is not for the faint hearted! 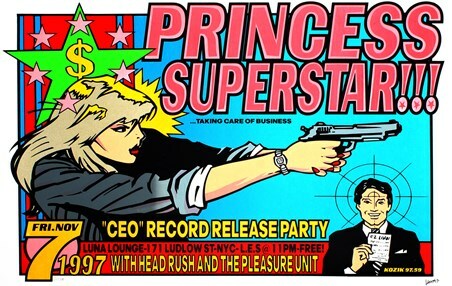 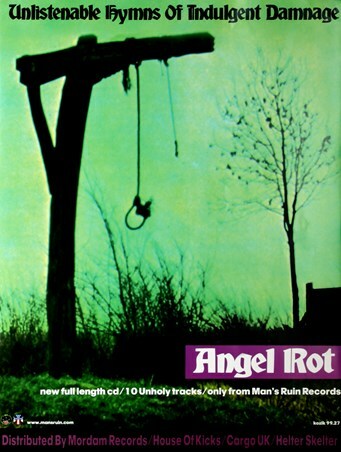 But if you love your music memorabilia loud, proud and are not afraid to step outside the line then this excellent print will suit you down to the ground. High quality, framed Foetus Summer Tour 1995, Frank Kozik limited edition print with a bespoke frame by our custom framing service.